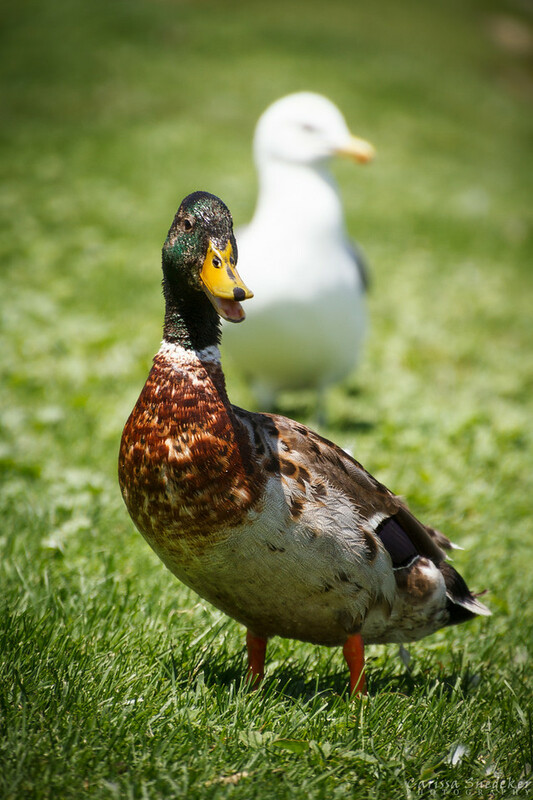 This entry was posted in Animals, Birds and tagged duck, seagull. Bookmark the permalink. that’s a wonderful catch. Where were you that you could get so close? I hope you’re doing this professionally by now. I’m so glad. You’re such an incredible photographer. Keep it up.